The fourth in my risk tip series addresses communication and consultation for an individual risk amongst stakeholders. 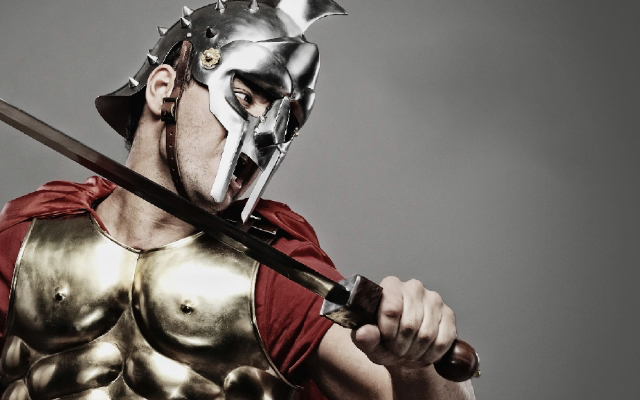 Stakeholders aiming for or in business for a common cause, will talk about communication, but just how many actually fathom the breadth of the stakeholder community for an individual risk? It is certainly part of the risk management process, but what does it look like? Before we look at what we do to communicate and consult in relation to a risk, it is important to understand why it is critical. In the organisations of today, very few, if any risks, sit within just one functional area. 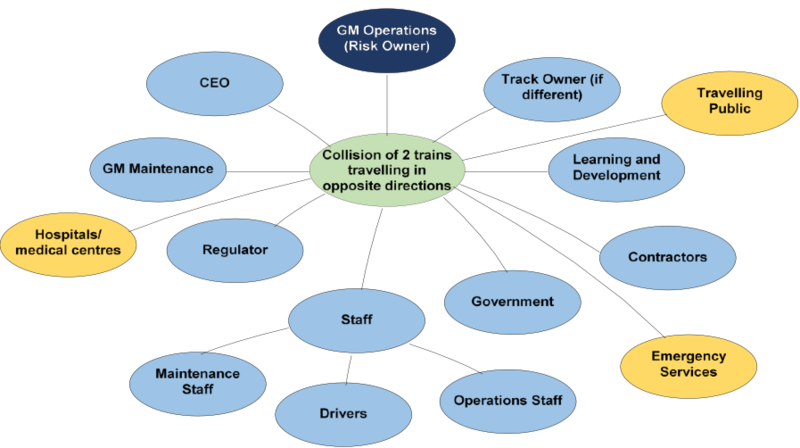 Ownership of the risk will reside in one functional area, however, the controls will be shared across the organisation and, in some cases, may be shared across organisational boundaries. This concept of the shared risk is critical to understand in relation to the effective management of risk. Communication and consultation in the risk management process is the same as any other communication and consultation in that it centres on the management of stakeholders. Primary Stakeholder. Stakeholders with a significant amount of influence in relation to the risk and its management and outcomes. Secondary Stakeholder. No decision-making influence but demonstrate an interest in the consequences of the risk. delivery of outcomes/services (includes, staff and contractors). So let’s look at the stakeholder management process as it relates to the management of an individual risk. (To put at least one of those scenarios into perspective here’s an example as reported by the BBC about an operator’s error causing a tragic train crash in Germany. Prosecutors for the case suspected the operator was playing a game on his mobile phone). 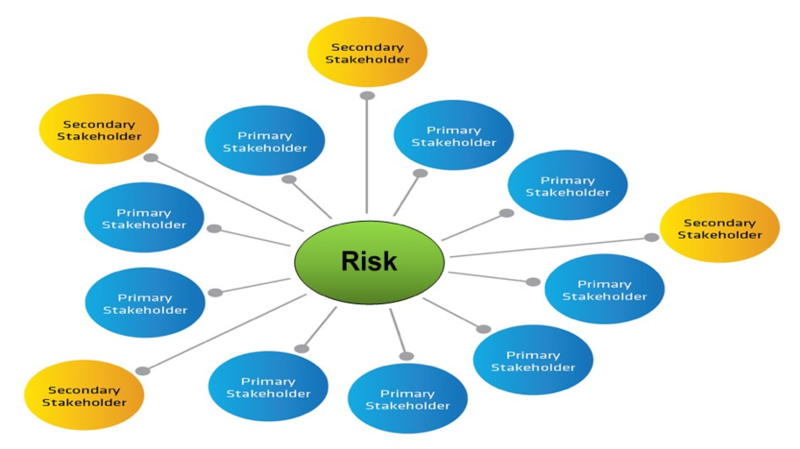 What this stakeholder map is attempting to demonstrate is that it is impossible for one director to manage this risk effectively if they are not communicating and consulting with each of the stakeholder groups. Identifying them, however, is but one aspect of effectively managing this risk, and each stakeholder needs to be clear as to the expectations on them. 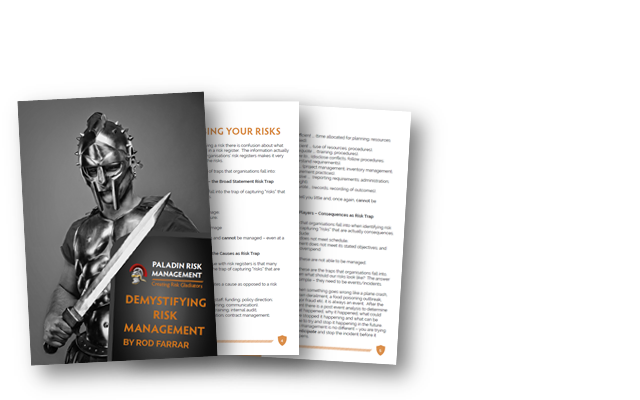 For the risk to be managed effectively, each stakeholder needs to not only understand, but to also agree with the expectations of the risk owner in relation to the management of the risk. the reporting requirements back to the risk owner so that when the GM Operations is reporting the status of the risk to the CEO and/or the Board, they have assurance that the risk is being well managed. You cannot manage a risk of this complexity from an office. One thing that you may not have considered is the development of a Stakeholder Management Plan for an individual risk. Given the complexity of the risk described above, such a plan could be of significant assistance when managing the risk. details of the ongoing communication requirements with regard to the risk. Risks that cross organisational boundaries or involve multiple organisations, that have severe/catastrophic consequences may benefit from having a Communication and Stakeholder Management Plan. So by now you have recognised that there are some risks in your organisation that are complex enough that there is a requirement to identify the stakeholder community and to develop a plan to guide the communication required for the effective management of the risk. But what now? It is not too farfetched, I believe, that for the complex catastrophic risks we are talking about we have a stakeholder management group which meets regularly with the risk owner as the chair. The advantages of such meetings is that where one stakeholder is having issues, the wider forum may be able to develop solutions. If the solutions were developed in isolation, they could lead to an increase in other risks or have an impact on the ability of one of the stakeholders to achieve their outcomes. Minutes from the meetings can be used as part of the ongoing assurance program for the risk. It is important to recognise that there are very few risks in an organisation that do not cross functional boundaries or organisational boundaries. Risks that cross functional or organisational boundaries cannot be managed by one person in complete isolation to other stakeholders. It is too late after a catastrophe to discover that actions (or inactions) taken by a stakeholder in another functional area or organisation that has a role to play in the risk, has not met the requirements of them and, as a result, the incident has occurred. Always remember – risk management is not a one-person sport.